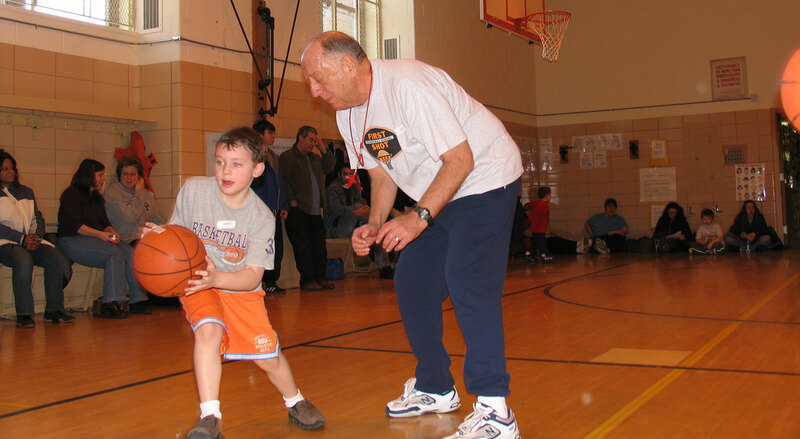 Hands-on instruction from caring, experienced coaches. Powerball Advanced Training for serious players 12-15. 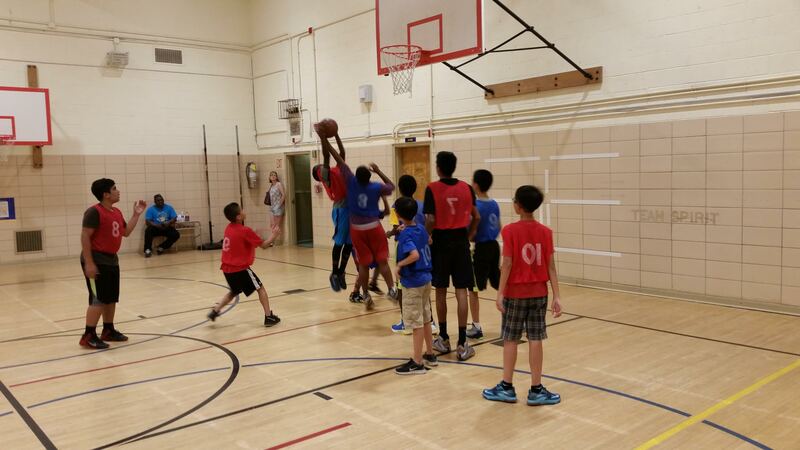 Encouraging sportsmanship, individual excellence, and teamwork. 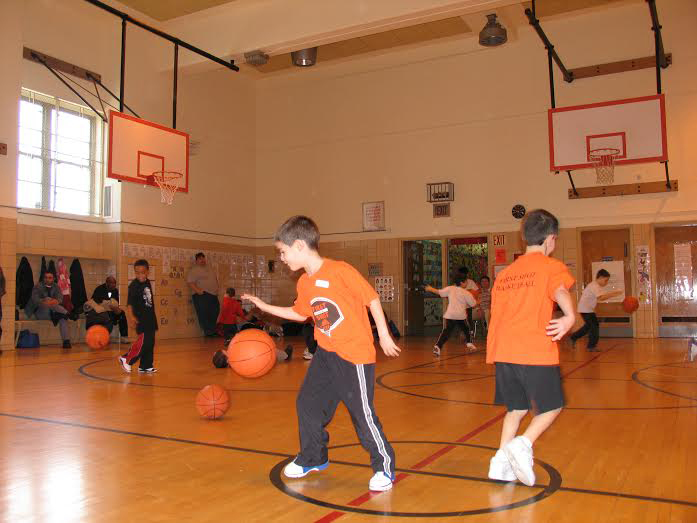 We are the premier basketball program located in Queens, New York, with individual classes for boys and girls ages 3-15; all in a safe indoor environment. 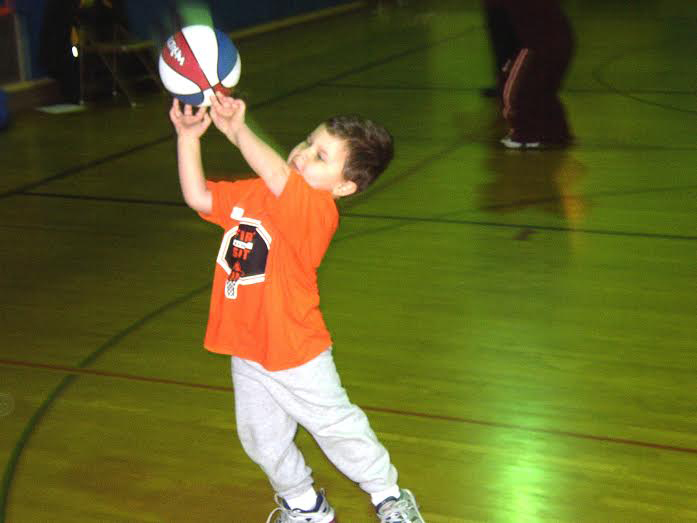 First Shot offers non-competitive basketball lessons for beginners and competitive advanced classes for more experienced children. 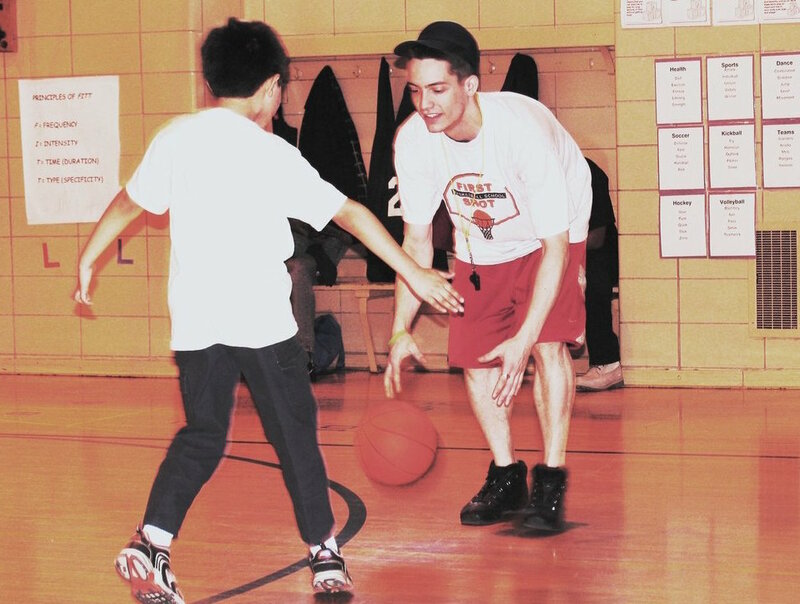 Our classes are taught by caring coaches who help children build confidence while they learn in a healthy, camp-like atmosphere. Everything we do is designed to be child sensitive. 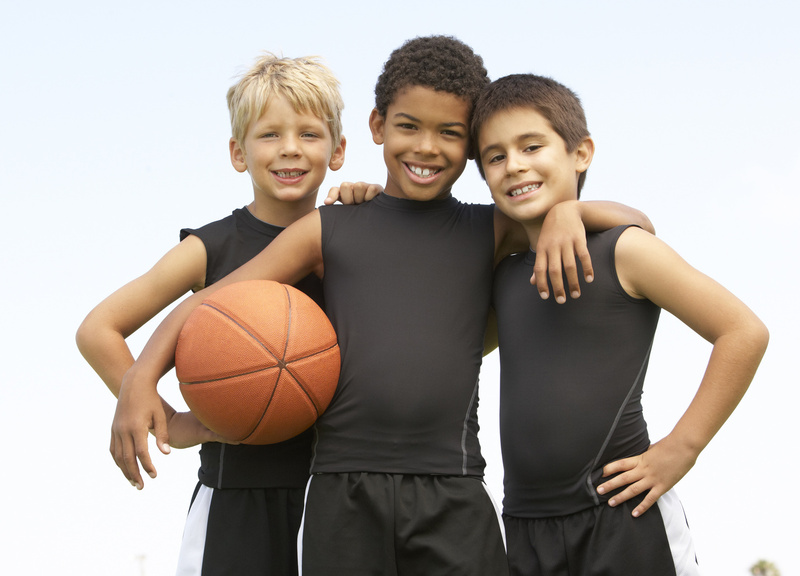 Not every child is an athlete, but every child wants to look good in front of his/her friends, and be recognized for their effort. We give them the skills and the confidence to feel good about themselves and their performance.